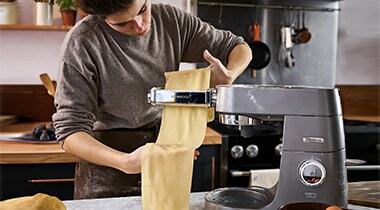 Open up a world of meal creation with our kitchen machine attachments. 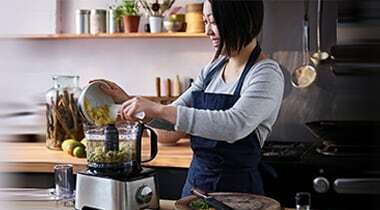 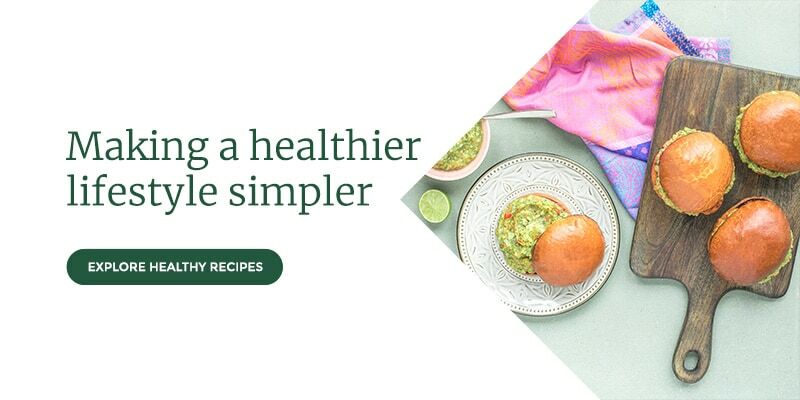 Creating healthy, homemade food is simple, thanks to our durable food processors. 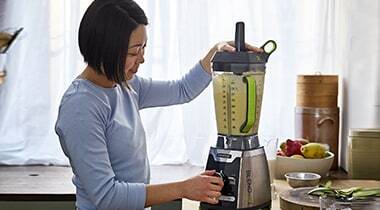 Our high powered blenders can help you make smoothies and soups in seconds.